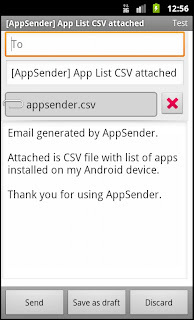 I received a feature request to add CSV export of app installed on device. Its sounds like a great idea an implemented it (Thanks Roy for the great idea!!!). I just posted an update to Android Market and should be available to everyone shortly (it seems to take a few hours before its available). 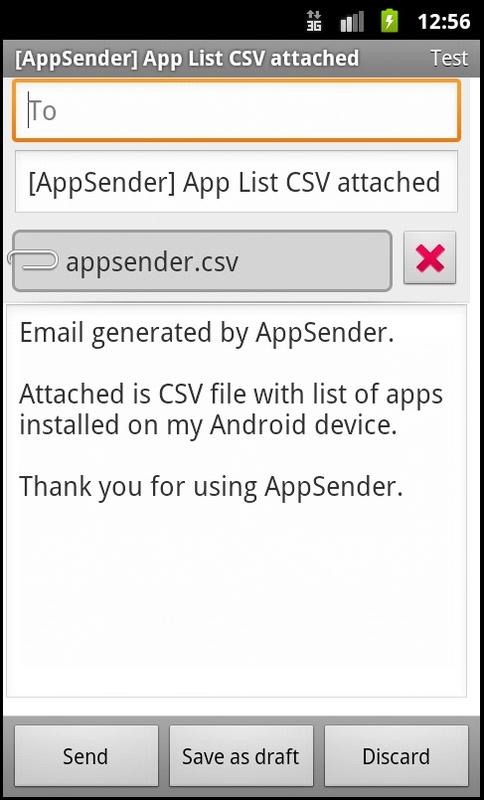 CSV export button is available in AppSender main dialog's menu. Just click your android menu button to access the menu. If you are a developer, there is an undocumented feature. You can also grab the CSV file from "/sdcard/appsender.csv". A new CSV file is created each time app starts. 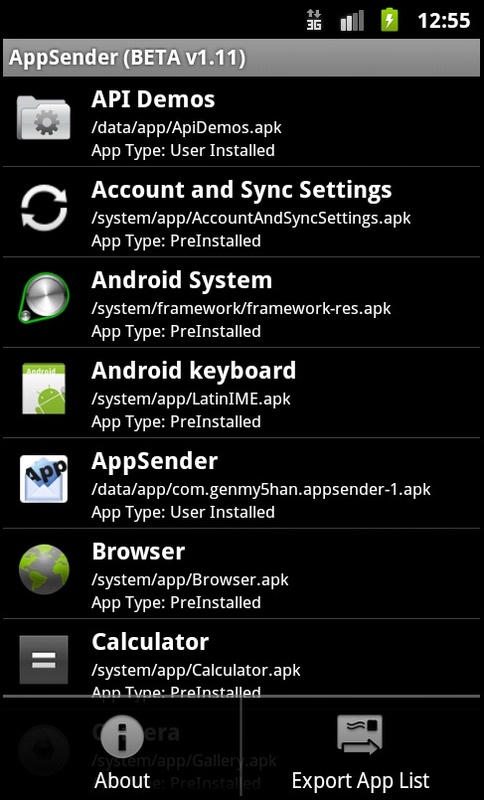 You can grab it with your favorite file manager app or via ADB tool. BTW, please check out the new version of SecureBrain Antivirus (day time job). Since all scanning occurs in the cloud, no need to re-scan files each time new signatures are released to the save battery life. Detection rates should be in par with all the other top antivirus apps. Its called SecureBrain Antivirus and can be downloaded from Android Market for FREE. Bookmarking or social Bookmarking is one the most important pillars for SEO.